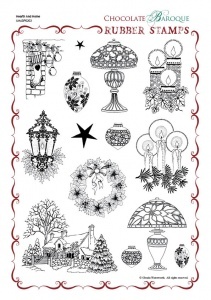 This rubber stamp set contains a series of images that are associated with Christmas including a poinsettia wreath, candles, lamps, baubles and a country cottage in the snow. 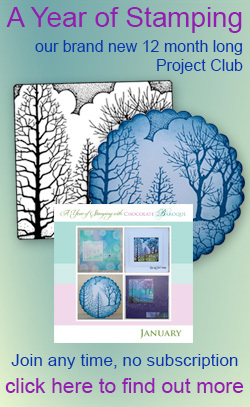 These designs offer the stamper a gentle, traditional festive season. I've been eyeing this set for a while. 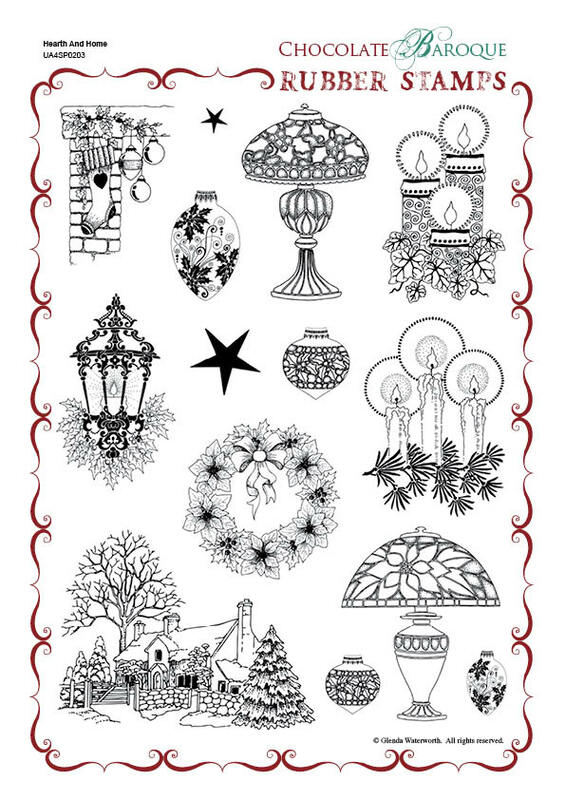 A beautiful collection of lights, lamps and little festive accessories - all you need to add some elegance and class to your Christmas projects. I've had these stamps for some quite while and I still go back to them year after year. They are timeless stamps and well worh the investment. Get them while they are cheap !!! !